Send money online or via mobile money to Armenia. The fastest way to transfer money from Australia to Armenia. Rocket Remit is the fastest, cheapest and easiest way to send money from Australia to Armenia. Whether you are sending money to Armenia for friends, family, charity, social or religious reasons, or just to help out, you can trust Rocket Remit to transfer your money from Australia to Armenia quickly, safely and reliably. From Yerevan to Shirak we have the whole of Armenia covered. Rocket Remit will get money to anywhere in Armenia. We transfer money instantly through Idram Payment System – U!Pay that means you can send money across the whole of Armenia. 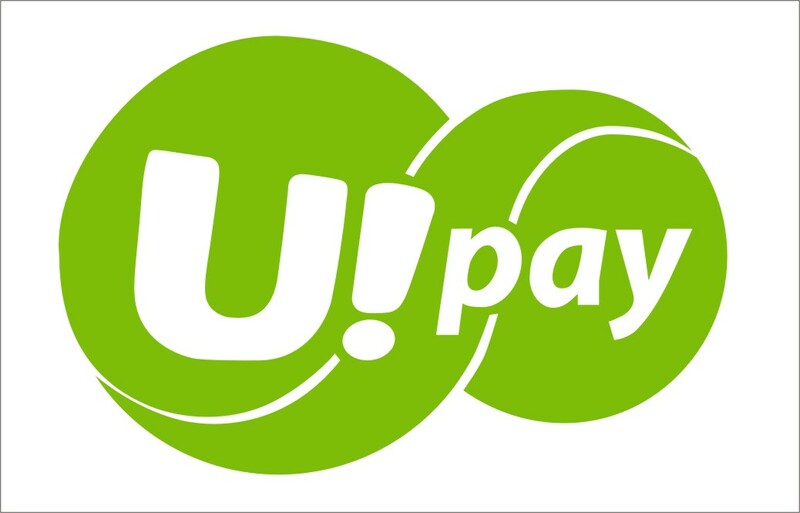 Use it to pay bills, buy top-up or just cash out at one of hundreds of Idram Payment System – U!Pay agents. Send money to U!Pay mobile money. The recipient does not need a bank account to receive money. Just use their U!pay mobile number. It’s so simple! To receive money, the recipient must have a Idram Payment System – U!Pay account. SEND MONEY TO Armenia NOW!